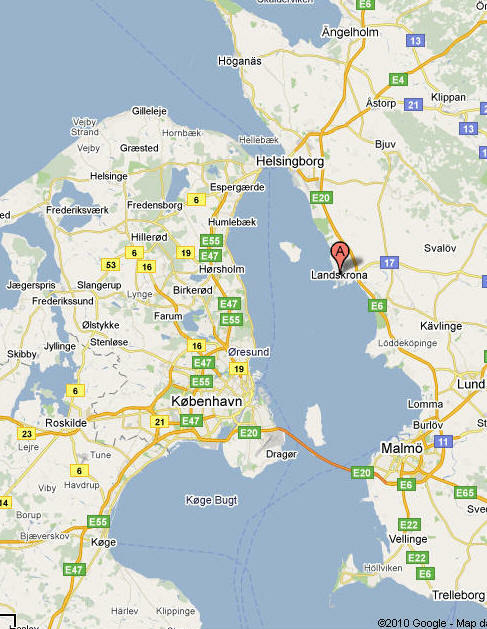 Caption Landskrona which means "Land's crown" is between the larger cities Helsingborg and Malmö. It is a beatiful coastal town but also famous for it many parks. Main sights are castle "Citadellet" the old fishing village of Borstahusen and the island of Ven that is accessible by boat from Landskrona.